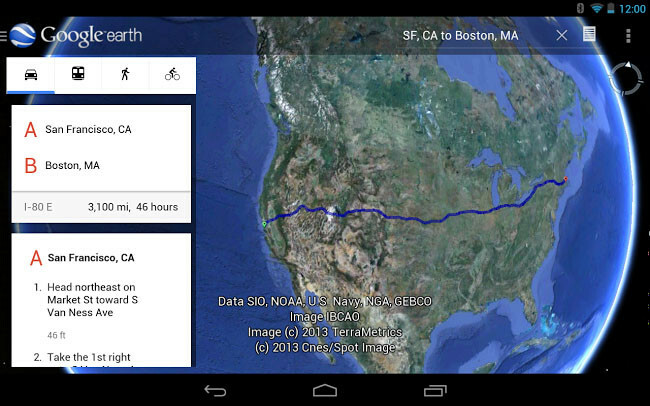 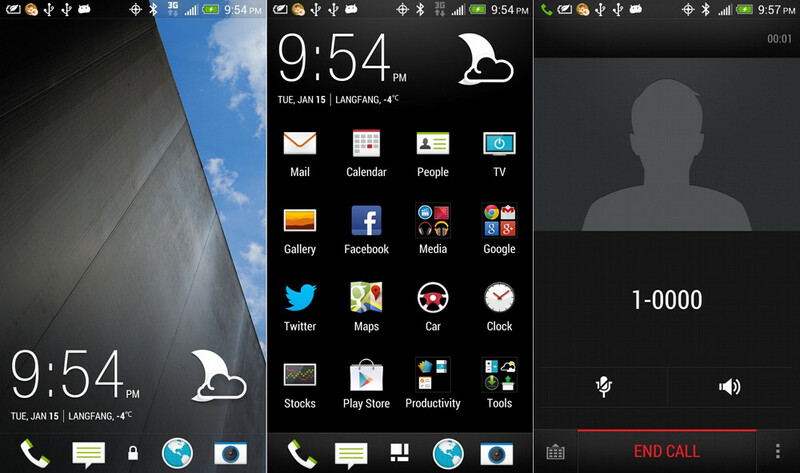 HTC One X ready to get Zoe & BlinkFeed in Latest firmware Sense 5.0 update. 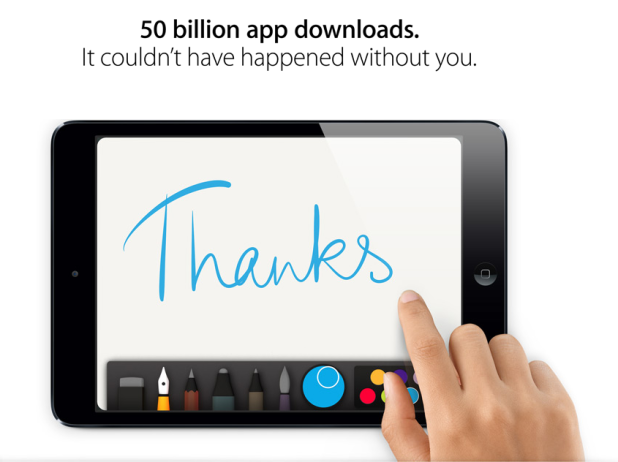 Apple App Store crossed 50 billions Downloads Mark. 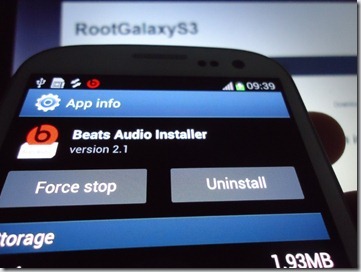 Download Beats Audio Drivers for Rooted Samsung Galaxy S3. 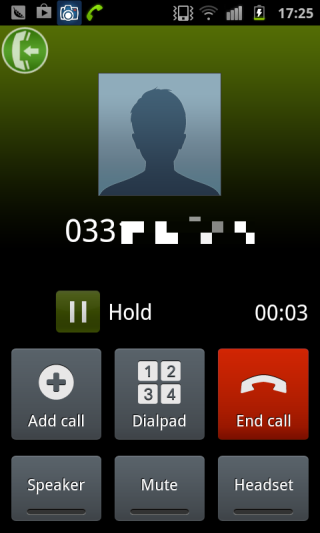 Download MP3 InCall Recorder & Voice, the best free call recorder for Android. 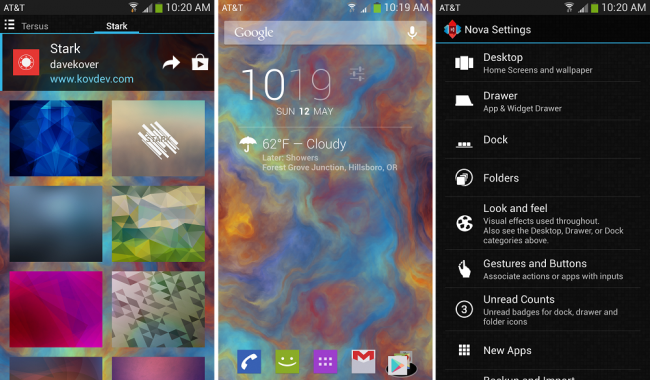 Download Nova Launcher 2.1, Another fresh update for the best Android launcher app. 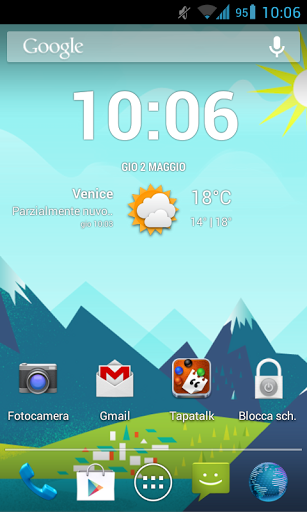 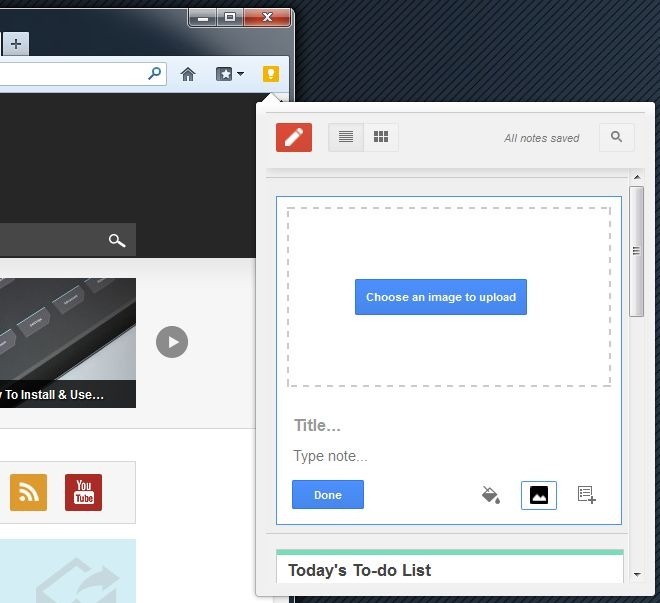 Download Google Now HD Wallpapers.